Amazon’s selection of Kindle Daily Deals includes over 20 top-rated Kindle books priced at up to 75% off. In Today’s Deals, save up to 45% on Osprey Backpacks. 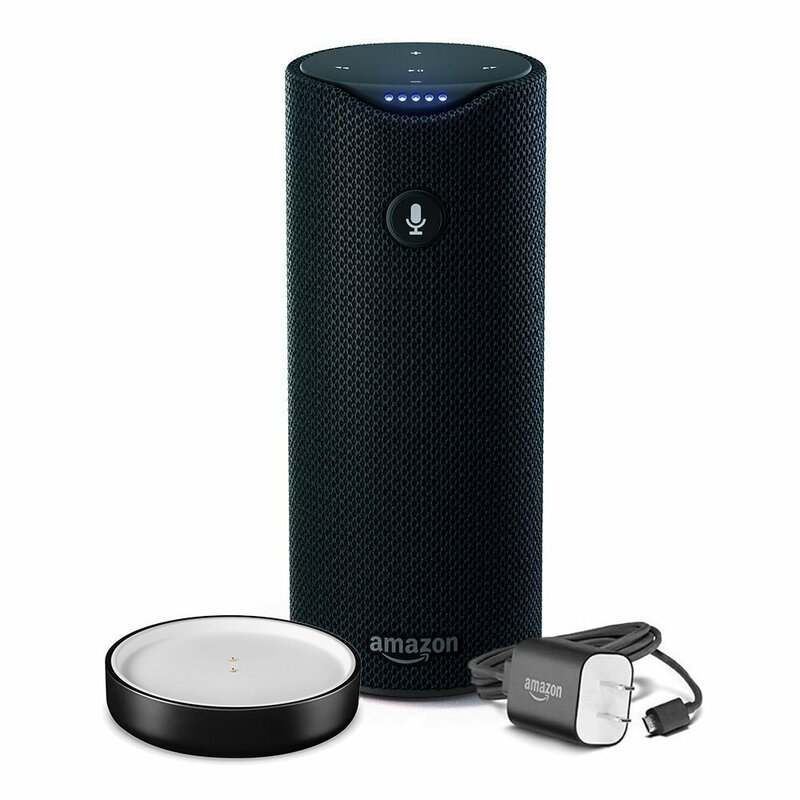 Also, for today only, get $15 off the regular price of the Amazon Tap. You can also get $20 off the basic Kindle and Kindle Paperwhite for a limited time. The Barnes and Noble Nook Daily Find features the Travel Guide eBook Sale. The Romance Daily Find is for a selection of Romance Favorites, including books by Nora Roberts, Robyn Carr and more. Kobo’s Daily Deal is The Good Luck of Right Now A Novel by Matthew Quick. The Extra Daily Deal is Good in Bed by Jennifer Weiner. iTunes’ Weekly Bestsellers Under $4 includes The Garden of Letters by Alyson Richman. This entry was posted in Daily Deals, Daily Links and tagged Amazon Tap, Kindle, Paperwhite, romance ebook sales, Travel Guides. Bookmark the permalink.